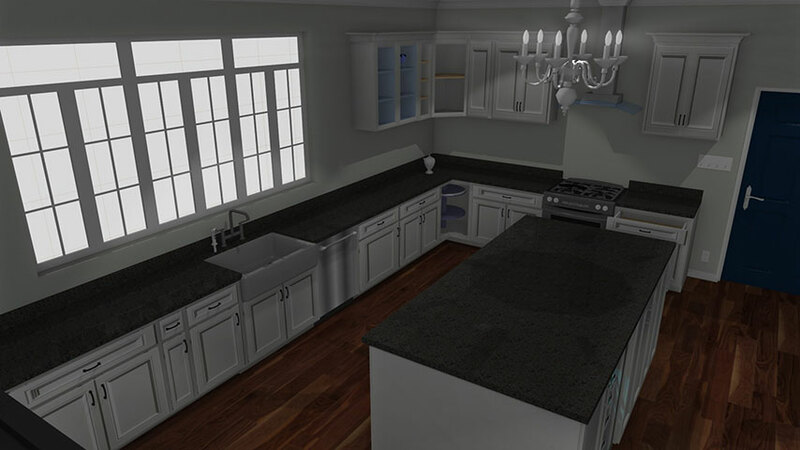 If you are looking for an ideal kitchen design software that has the ability to integrate any stock, semi-custom and custom cabinets, Pro100 is probably your best luck. 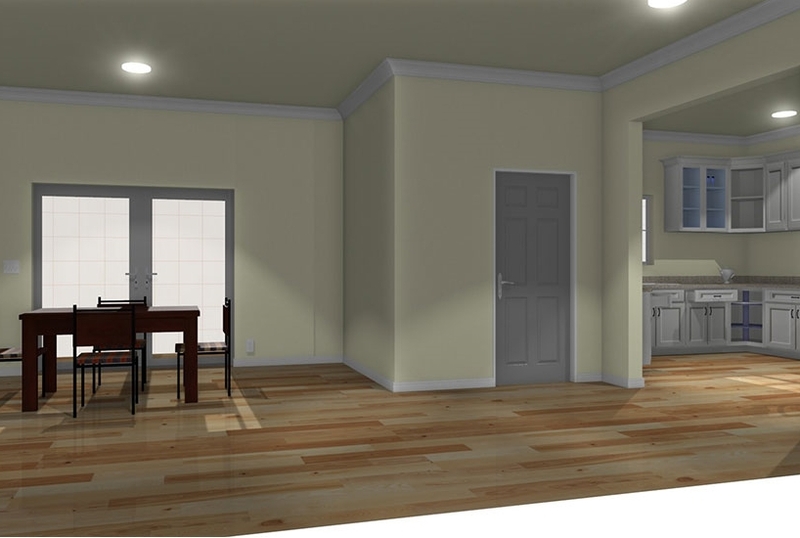 The finished design drawing produce photo-realistic images, pricing based on the project, generate material reports, display construction methods and any other detail modifications that is necessary based on the job task. 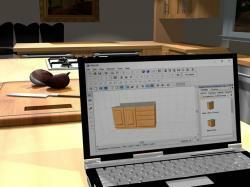 You can use it to design closets, garage cabinets, bathrooms, living rooms, bedrooms etcetera. 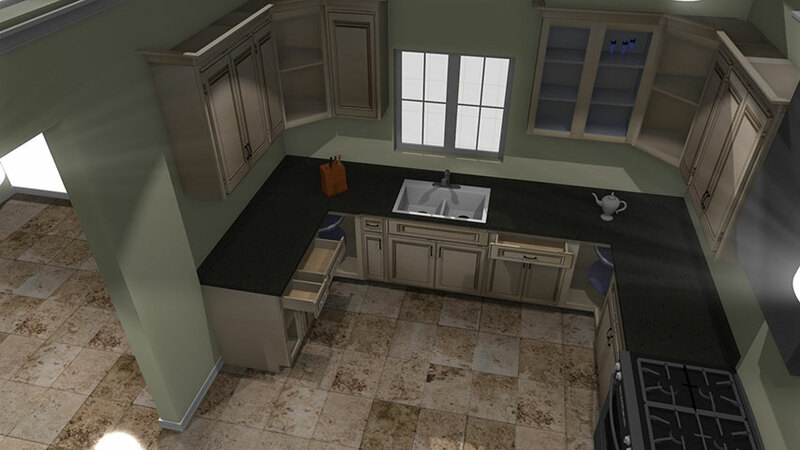 Find ready-made items such as standard library of frameless and framed cabinets, faucets, different types of sinks, decors, appliances, light fixtures, clothes and even plants. 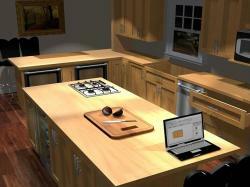 Design and replicate a scaled version of your kitchen space. 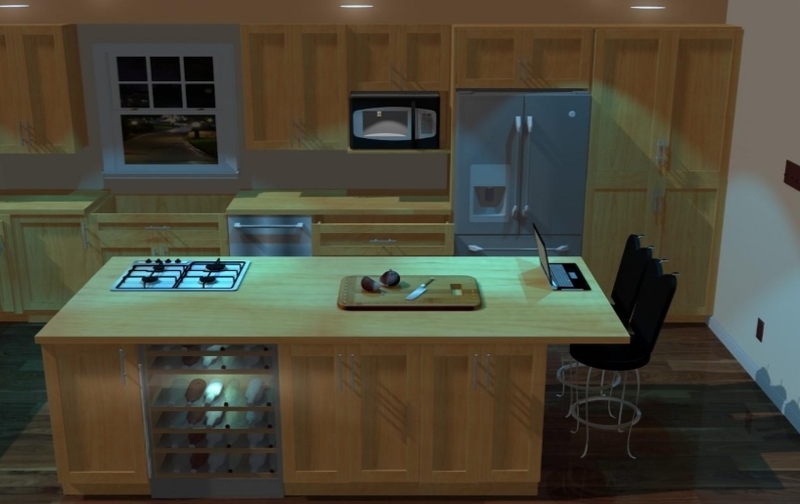 Presentation includes panorama or virtual tour settings, views in 3D and ability to share photo realistic images with your client. 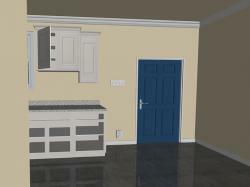 Apply different layouts and color schemes to dress up your finished project. How to make your own catalog video. 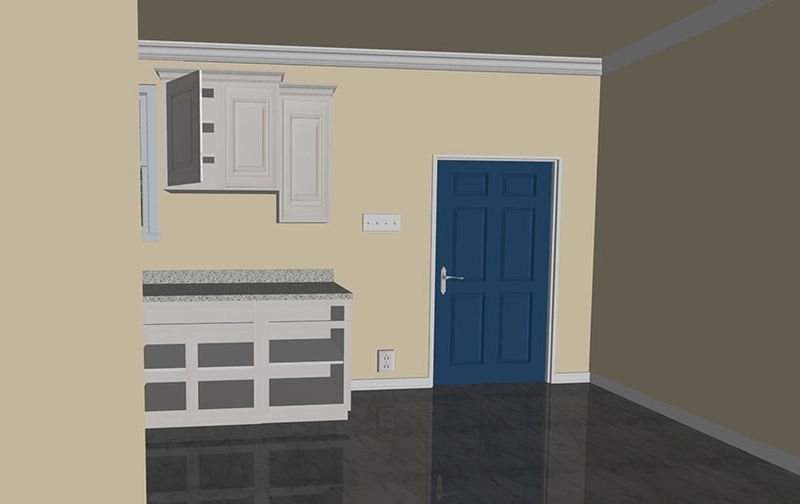 This video describes how build cabinet glass door of any shape and according to your specifications. 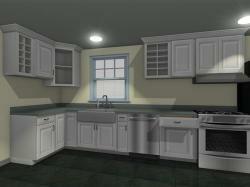 Pro100 kitchen design software gives you an upper hand no matter your skill level. Design your kitchen in 3D, floor plan or any other elevations you like, You can start from scratch or sample templates in the library.The design revisions are easy as a drag and a drop. You buy ready-made in wholesale from manufacturer or vendor and sell directly to the consumers. The majority of your orders are shipped "finished" and ready for installation or assembly, then you should try out Pro100 software. The main advantage of ready-to-assemble (RTA) cabinets is that the buying and installation experience is fairly fast.Customers like that. 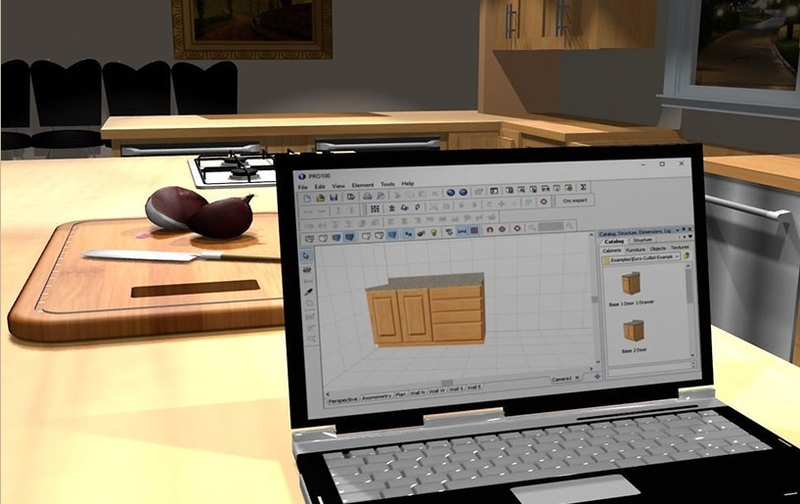 You can re-create drawers, door styles and colors of any kind; for example, raised panel,flat,slab or v groove, specialty etcetera. . 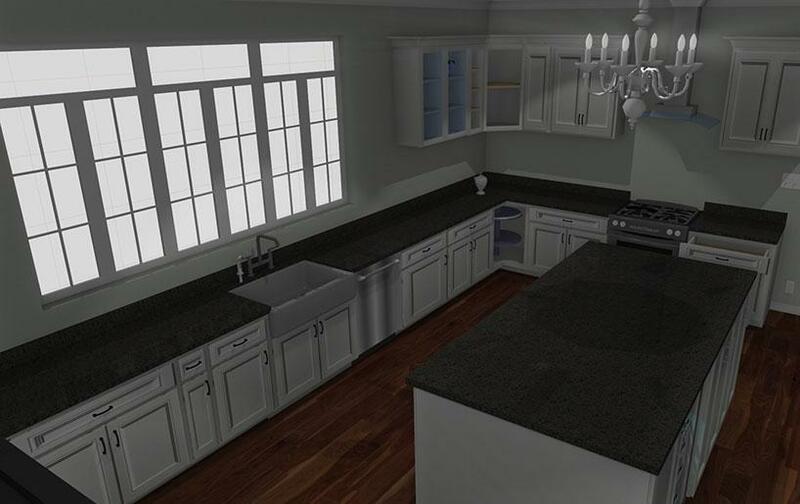 Integrate pricing based on cabinet material or size. You can evaluate the software prior to purchasing. Demo download is available at no cost and does not expire. Play with it as much as you like. Schedule a demo session if you have questions or concerns. 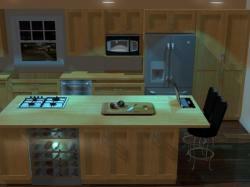 Pro100 costs much less compared to other kitchen design software. 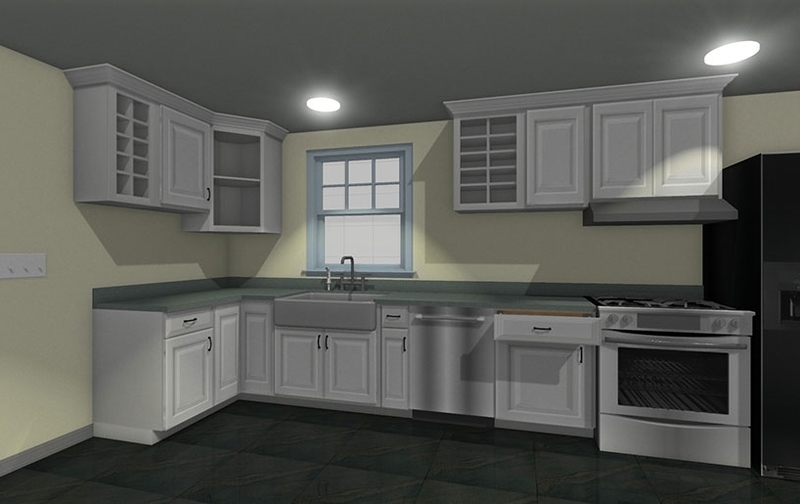 It does not take a while to learn, the ease of use makes it a top pick in many industries including remodeling and building construction. 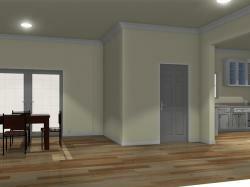 The program allows you to drag and drop items in your virtual room and has cost estimation and pricing capabilities. 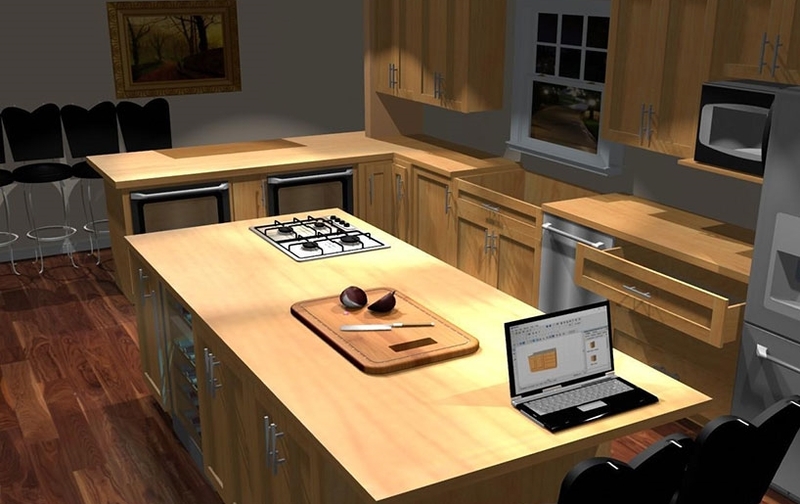 PRO100 is a perfect tool for your kitchen layouts based on customer's needs and budget. 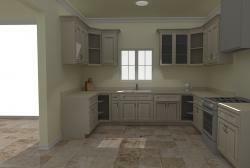 Once you learn how to create your catalog including the respective door styles, handles, hinges and all the hardware required for the job, you can price your cabinets based on th door styles or material consumption depending on how you do it. Price your jobs by simply adding your prices to Pro100.